Nine holes rich of variations and difficulties, able to please beginners as well as pros. Accessible through green fee or membership, during a training couse or holidays , our golf club benefits, between others qualities , from great calm and very mild climate which enables it to stay open all year-round. 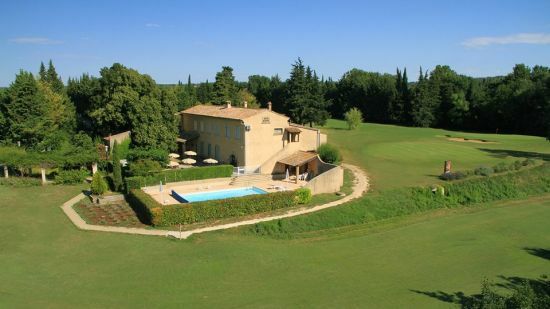 Situated between the Camargue and the Cévennes, two steps away from the cities of Nimess, Avignon and from the imposing Gard Bridge, you will enjoy the beauty of Uzès with it’s “place aux herbes”, “Duché” and “Tour Fenestrelle”.